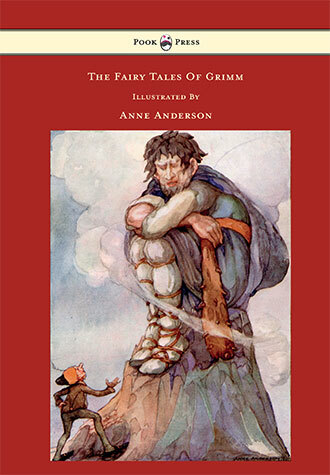 Anne Anderson was born in Scotland, in 1874. She was a prolific Scottish illustrator and writer, primarily known for her art nouveaux-style children’s book illustrations. She also painted, etched, and designed greetings cards. 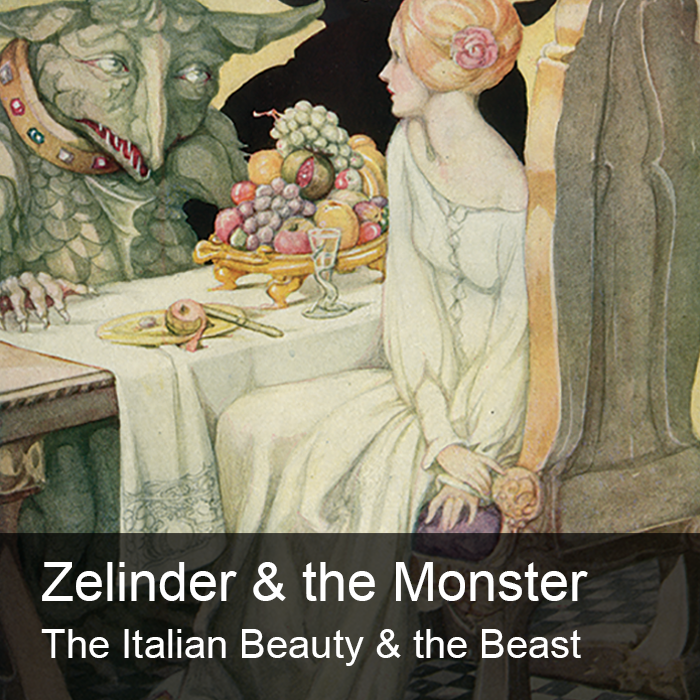 Anderson spent her childhood in Argentina, where she became interested in illustration, before returning to Britain in her late twenties. In June 1912, she married Alan Wright – at Burghfield Common Parish Church in Berkshire, where they would subsequently settle. Wright was a painter who had previously been fairly successful, but whose commissions had dried up. Wright’s work as an illustrator largely ended when he worked on a book for the vilified homosexual Baron Corvo (1860 – 1913; an English writer, artist, photographer and eccentric) – which was published in 1898. 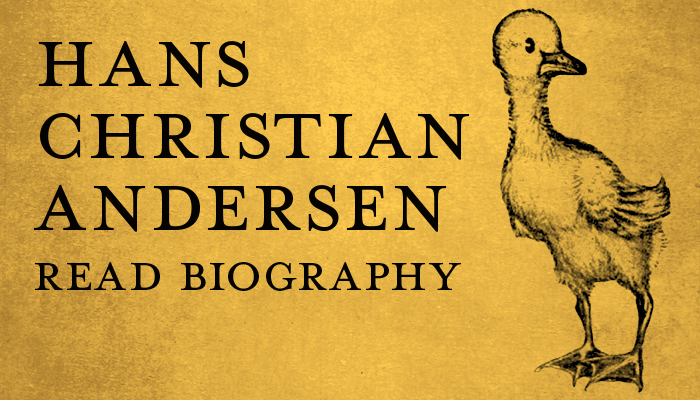 Though Wright and Andersen collaborated on many projects, Anne was considered the driving force of the partnership, and her work quickly became extremely popular. 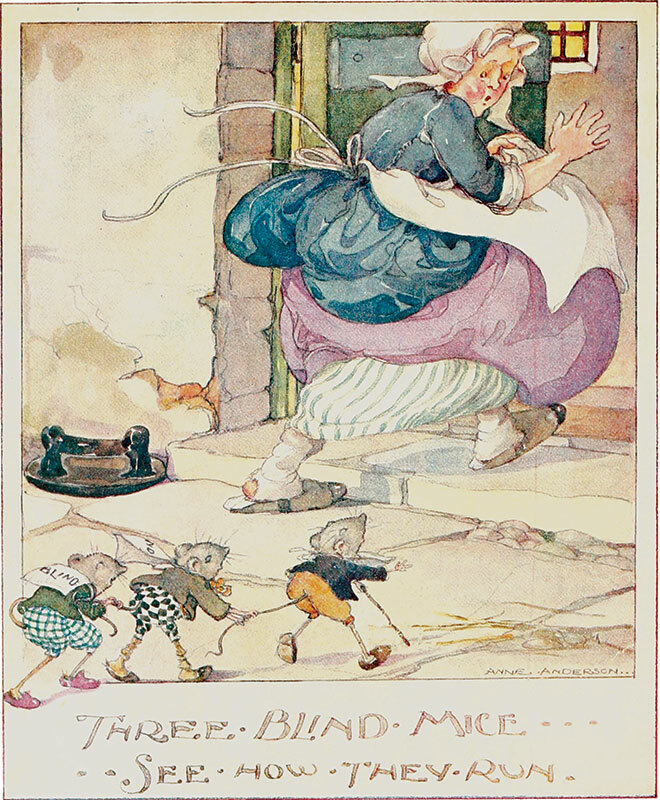 Over the course of her life, she produced more than a hundred illustrated books, as well as etchings, watercolours and greeting cards. As a result of this success, she was the main financial supporter of her family – a fact which spurred her on to even greater heights. 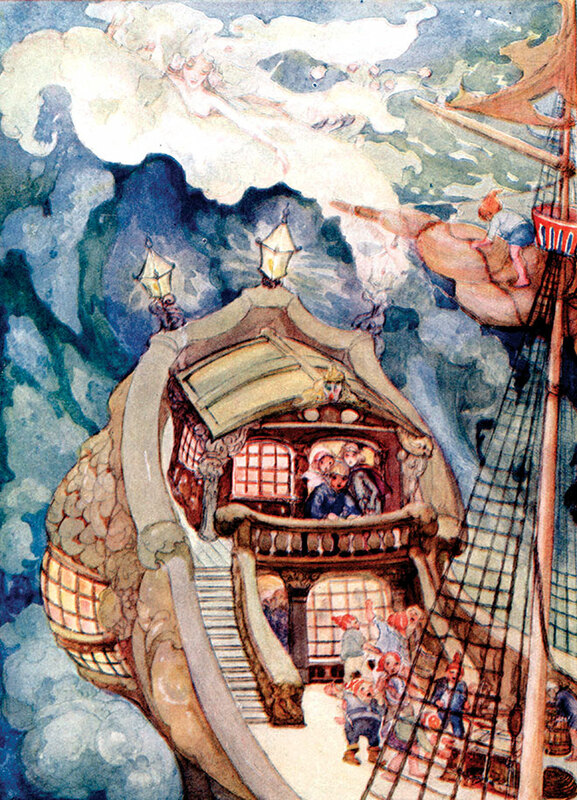 Anderson’s work has been favourably compared to that of her contemporaries, such as Charles Robinson and Jessie M. King. 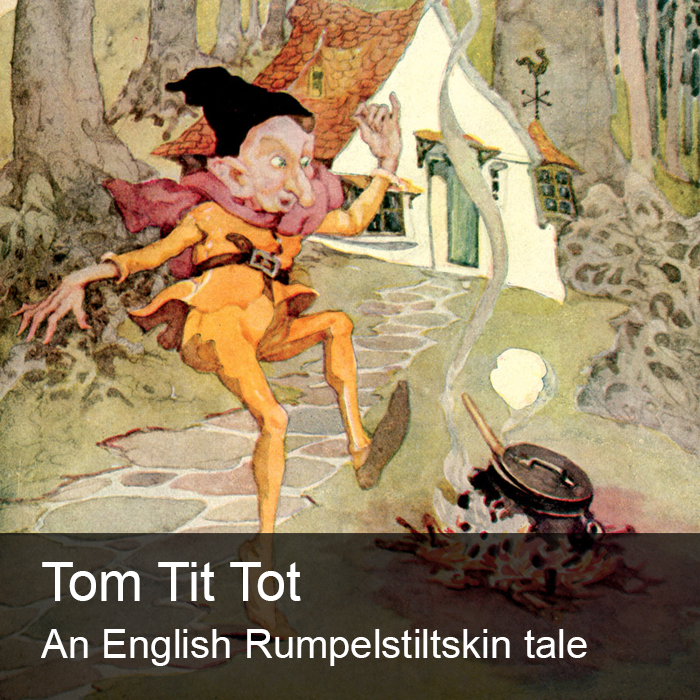 Her best-remembered illustrations are those she penned for works by Hans Christian Andersen and the Grimm Brothers. 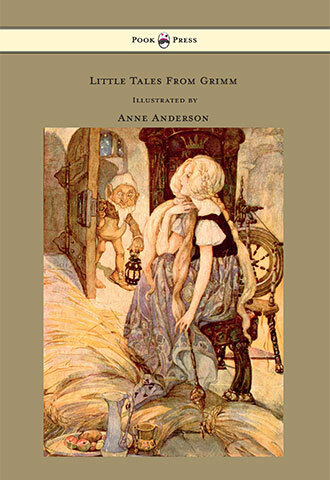 The Briar Rose Book of Old Fairy Tales, Old English Nursery Songs, Evening Hour Stories, and The Golden Story Book are some of her most popular works of illustration. 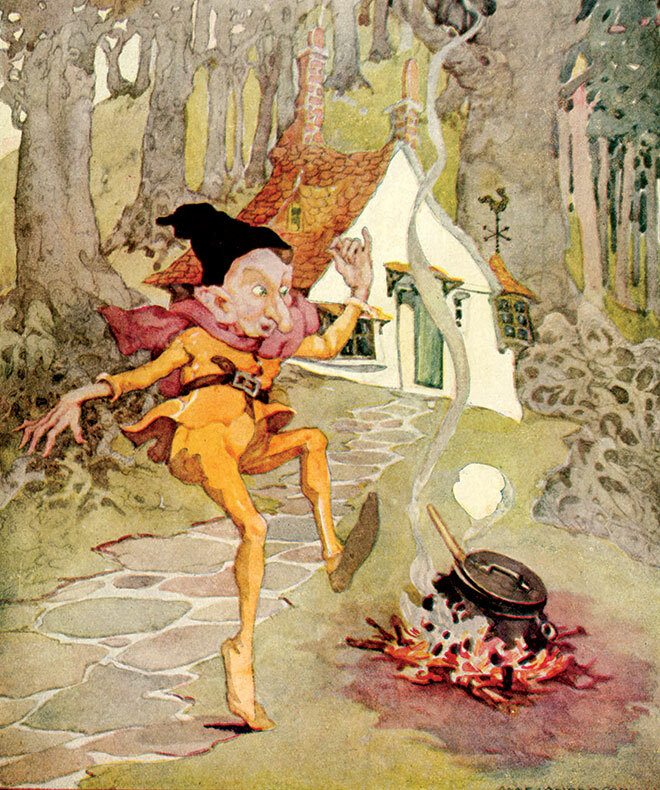 Anderson’s illustrations may be found in children’s books and annuals such as Blackie’s and Cassell’s, on Royal Doulton China, and were also frequently used on postcards. Anderson died in 1930, aged fifty-six. 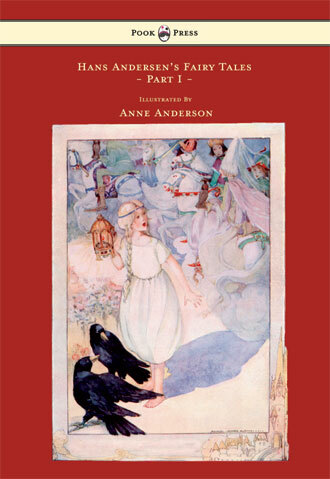 Old English Nursery Songs, Anne Anderson, c.1920. 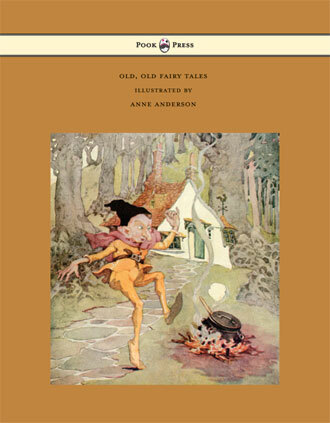 Old, Old Fairy Tales, Anne Anderson, 1935. 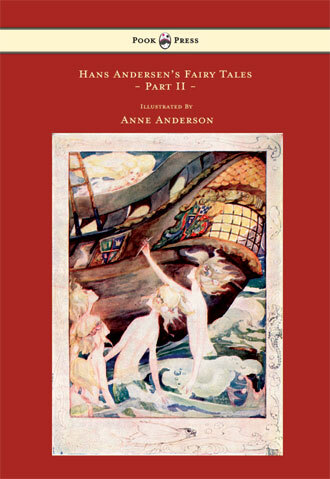 Andersen’s Fairy Tales Part Two, Anne Anderson, 1924.